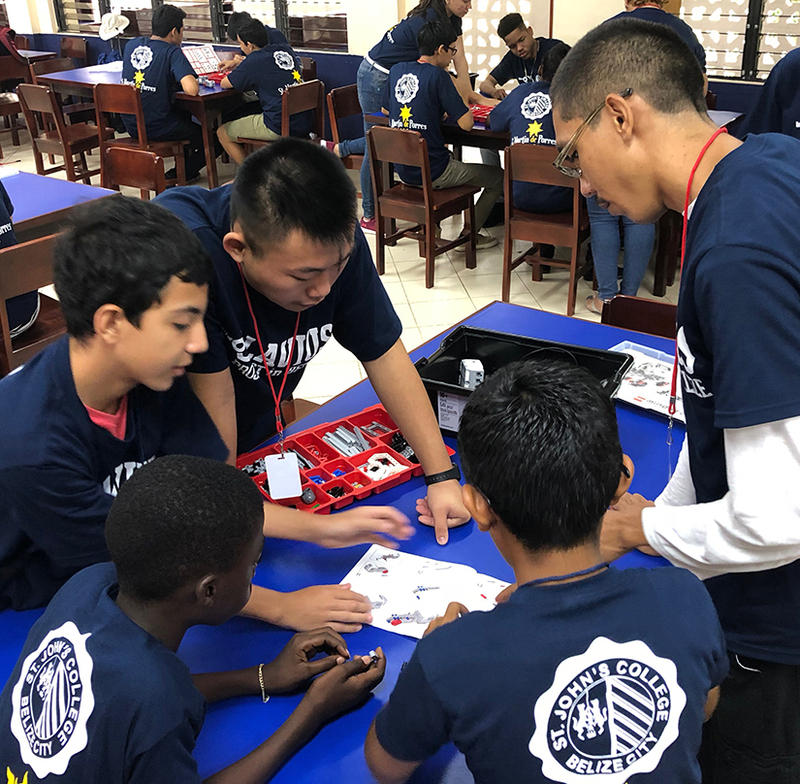 Participants in a robotics camp in Belize learned to make their robots move and behave by programming a special LEGO brick that served as a control center and power station. With their robots assembled and programmed, helped by Clavius Project moderator Jeff Pitts and 18 volunteers and educators, they tried to complete an obstacle course as quickly as possible. In early December, about 800 people crammed into St. Peter Claver Church in Punta Gorda, Belize, for the installation of pastor Jesuit Father Matt Ruhl. Prayers and songs were offered in five languages. Father Ruhl, once pastor of St. Matthew Parish in St. Louis, came to St. Peter Claver Parish in the rural Toledo District of the Central American nation from St. Martin de Porres Parish in Belize City. He is chair of the Belize Core Team of Belize 2020. Belize 2020 began in 2014 as a partnership in which St. Louisans support Jesuit ministries in a poverty-stricken neighborhood of Belize City known for drug-gang violence, unemployment and family instability. Support includes raising money, implementation of education practices, collaboration with schools in the two countries and more. Belize 2020 formed in conjunction with St. Martin de Porres Parish in Belize City, St. John’s College and High School in Belize, Saint Louis University, the Jesuits and volunteers. The bolstering of the school began with the help of lay Catholics in St. Louis. The school implements practices used by the NativityMiguel schools in St. Louis such as Loyola Academy and St. Cecilia School, including an extended school day, summer school and high expectations. Now Belize 2020 has expanded its outreach to St. Peter Claver Parish. It has administrative responsibility for 34 villages, each with a church, along with 30 grade schools. The 242 teachers within the territory educate 5,265 students. Father Ruhl, who was pastor of St. Martin Parish before moving to St. Peter Claver, is raising funds for a fence around the property, a priority of parishioners. The fence is needed to prevent damage from vandals, trespassers and trash-dumpers. The Sunday collection at the parish averages about $350 in U.S. dollars. 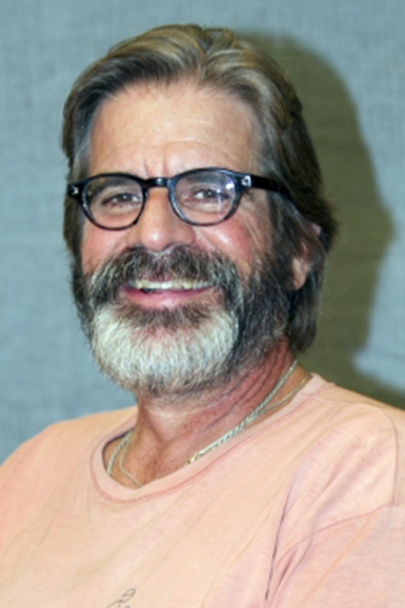 “On the weekends, our campus is literally treated as public park,” he wrote. This summer, the Clavius Project at Saint Louis University High School assisted students from St. John’s College High School and St. Martin Grade School in building robots. About 50 students participated in the robotics camp held at St. Martin, where the interim pastor is Jesuit Father Brian Christopher, a native St. Louisan. The Clavius Project at SLUH began in 2014 as a collaboration among students, faculty and staff to bring education in STEM fields to St. Louis urban middle schools. It’s named after German Jesuit mathematician and astronomer Christopher Clavius. The camp was organized and guided by Clavius Project moderator Jeff Pitts and 18 volunteer educators and mentors. Campers used LEGO Mindstorms kits to design and build robotic vehicles. Belize 2020’s Project HEAL (Hope and Education Altering Lives) focuses on trauma counseling and literacy services for students at St. Martin de Porres School. More than three-fourths of middle-school students who participated in a screening for post-traumatic stress disorder (PTSD) had experienced a traumatic event such as gang violence, domestic violence, physical abuse, community violence or bereavement. The neighborhood of the south side of Belize City is among the most violent in the country. Project Heal provides counseling to nearly 70 students with issues of grief and loss, anger management and PTSD. A grant from the John and Charlene O’Shea Family Foundation of Houston helped expand the staff, though additional funding is needed. 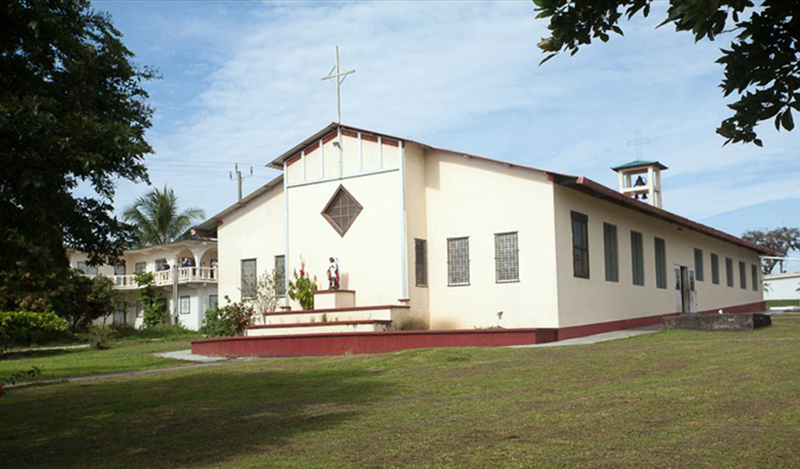 St. Peter Claver Church in Punta Gorda, Belize, where Jesuit Father Matt Ruhl is now the pastor. Father Ruhl is involved with Belize 2020, which is a partnership in which St. Louisans support Jesuit ministries in Belize. The foundation also provided a grant for the Readers for Tomorrow program to promote a culture of reading. It funded a full-time literacy coach. Please write Belize 2020 on the memo line. For information, visit www.belize2020.org or call (314) 977-6364.